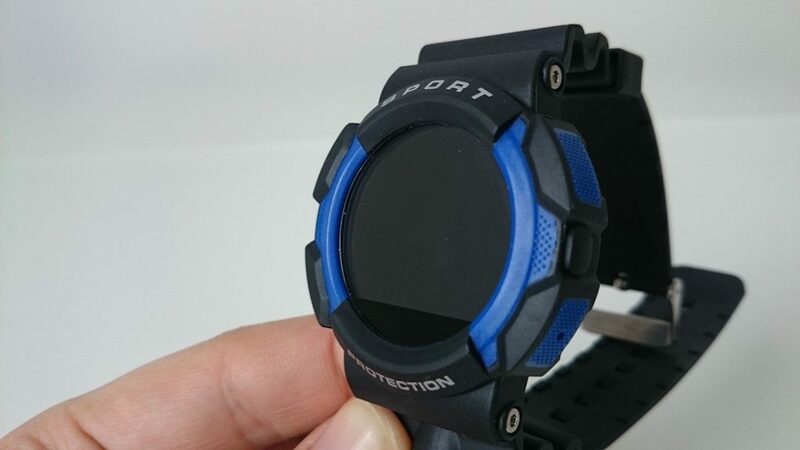 Today we want to introduce you to NO.1 A10 Sport Smartwatch review. In this review we want to bring you thethe features and impressions of using A10 Smartwatch. We invite you to read. 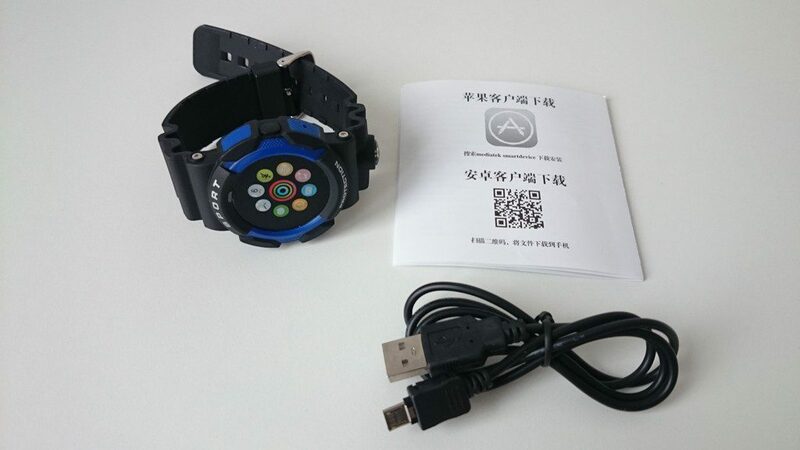 I want to say thanks to NO.1 team for sending us a NO.1 A10 Smartwatch to review. 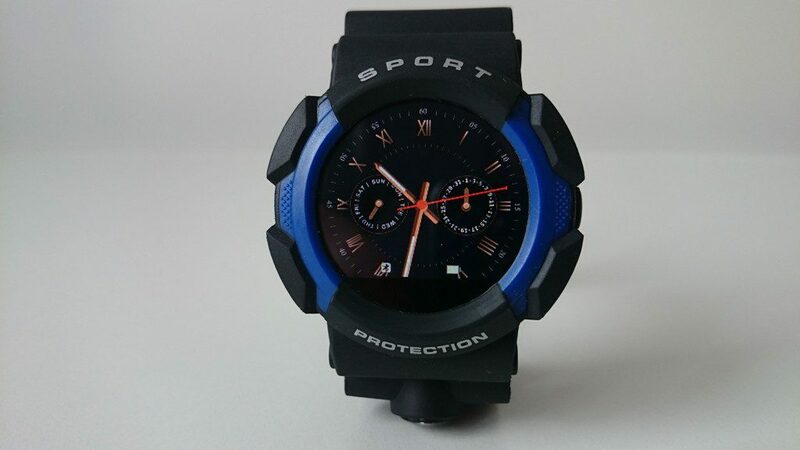 Currently A10 Sport Smartwatch is available on Geekbuying for $67.09 and Gearbest for $67.73. The following video from our YouTube channel where you can take a look at more NO.1 A10 Sport Smartwatch and bundled accessories. NO.1 A10 Sports Smartwatch looks really very good. It is nicely designed and solidly made of good quality material. Case and black band is made of resin. The A10 Smartwatch is also available in orange and gray. It is completed by placed on the band decorative compass pointing to a outdoor use during sports and hiking trips. On the right side of the dial of the smartwatch is a Power button. Below the power button is a reset hole. 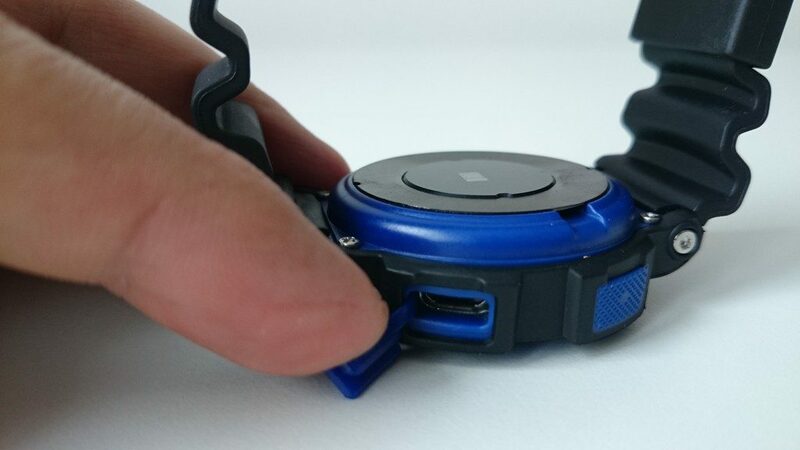 On the left side of the dial of the smartwatch, on the lower side was placed charging socket with micro USB. On the underside of the smartwatch is a heart rate sensor. Unfortunately A10 Smartwatch does not use the full face of the clock, below the clock face (bottom) you can see a black bar. The NO.1 A10 not only its appearance but also in physical contact can feel that NO.1 A10 SmartWatch is extremely robust. Although visually and to the touch is quite massive, it is not heavy and also looks very aesthetic (big PLUS for designers). 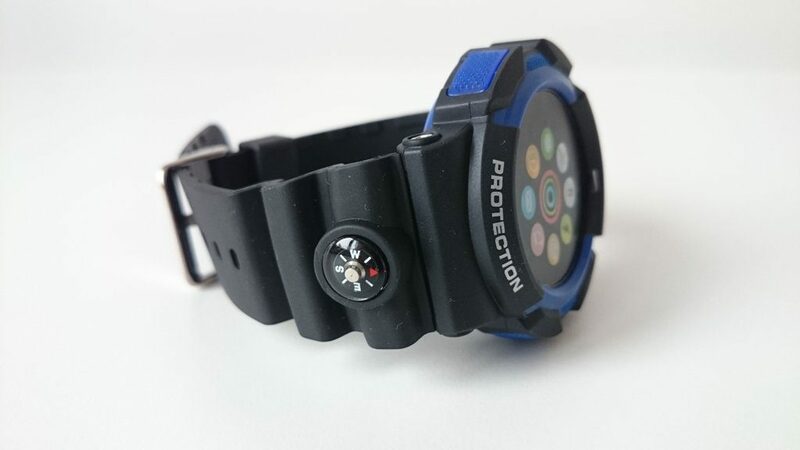 Despite the fact that the watch has been designed for sports, it can be said that it is versatile enough to make it work not only during exercise, but also in everyday life when you need to wear a shirt and suit. Well it adapts to sporty sweatshirts and a shirt that you wear in the office. NO.1 A10 comes with many useful features that work easily and without any problem. Smartwatch has features such as: Bluetooth, Thermometer, Pedometer, Pulse Meter, Calendar, Alarm Clock, Call Reminder, SMS Reminder, Heart Rate Monitor, Sleep Monitor, Remote Camera, Time Display, Sedentary Reminder, Sync Phonebook, Clock faces, Call/SMS/Gmail,other app notifications, Bluetooth dialing, UV Monitor, Distance Measurement. In a very easy way you can call and receive calls via bluetooth. As I was with the sons of the pool, I managed to test the NO.1 A10 Smartwatch while swimming. A10 worked very well. In the water is doing great. Here are a few real images. 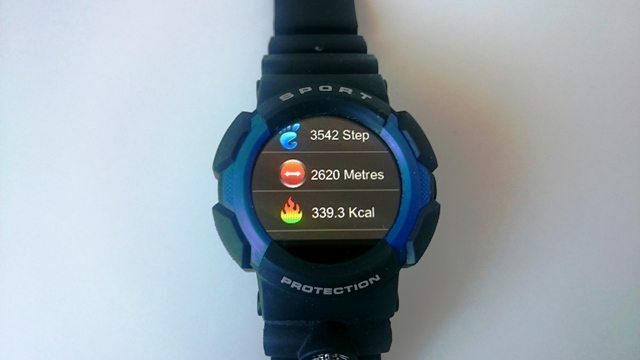 A10 Smartwatch in a very clear way shows steps, distance and calories burned. Unfortunately the application Mediatek SmartDevice not show statistics and trend of daily efforts (a pity). 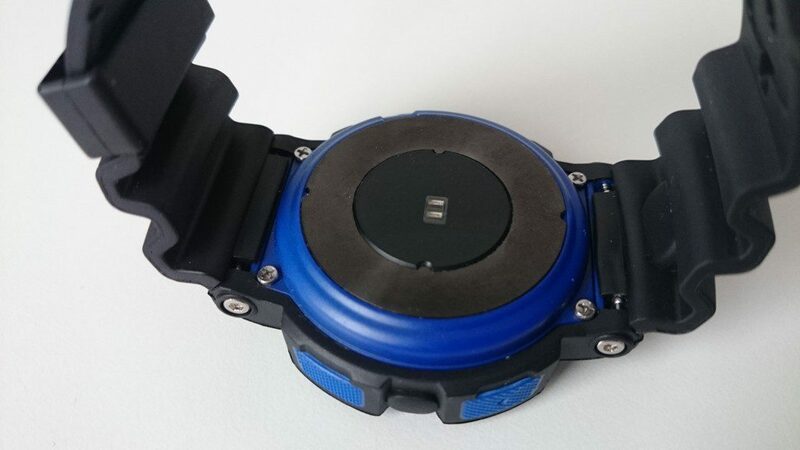 SmartWatch battery enough for 2-3 days of use, it all depends as always on the method and frequency of use. 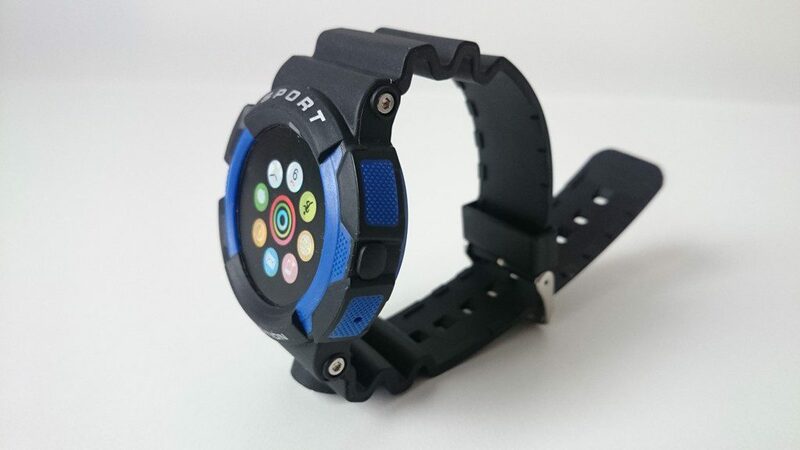 How to connect the A10 Sport Smartwatch with your own smartphone? 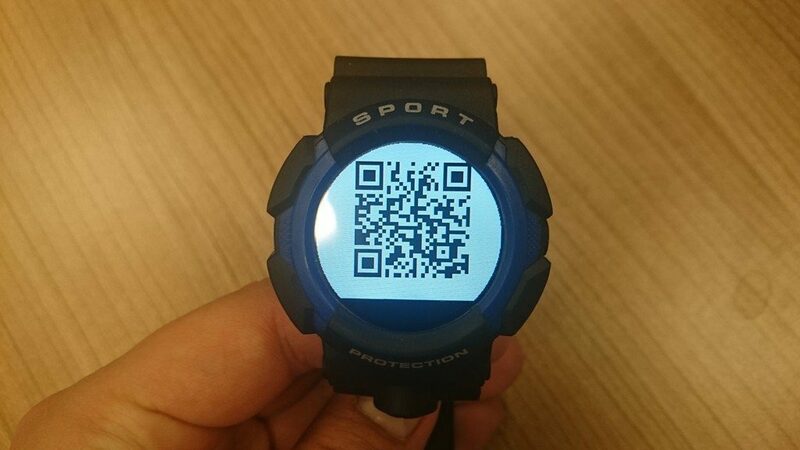 Just scan the smartphone, which has an application QR and Barcode scanner (or similar) QR code displayed on the A10 Smartwatch and install Mediatek SmartDevice app (v1.2.0) on the smartphone. Below screenshots. As I mentioned earlier A10 Sports Smartwatch runs on a LinkIt™ ONE system from MediaTek dedicated wearables and IoT devices. Smartwatch has firmware version – MAUI.WEARv1_DEV.W14.20. Firmware for A10 can be found on NO.1 manufacturer website. 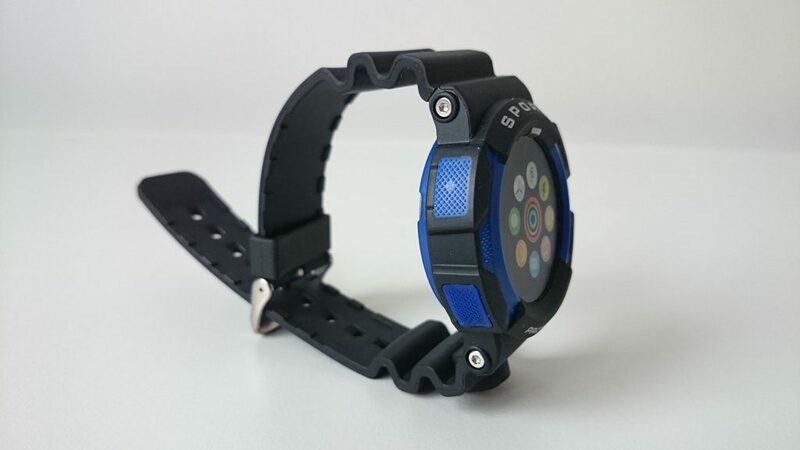 The NO.1 A10 Sport SmartWatch is really solidly and aesthetically constructed smartwatch with good quality materials. It has a very nice sporty design. Smartwatch is durable and resistant to water, dust and fall. The NO.1 A10 has many useful applications, which make this watch a friendly companion of everyday life and when you play sports. Once again I want to say thanks to NO.1 team for sending us a A10 SmartWatch sample. If you are looking for a smartwatch in a sporty design and an affordable price is the NO.1 A10 is for you. We recommend this SmartWatch.